Brown Orchids? Who would have ever thought!!! I would have thought, how awful, BROWN orchids. 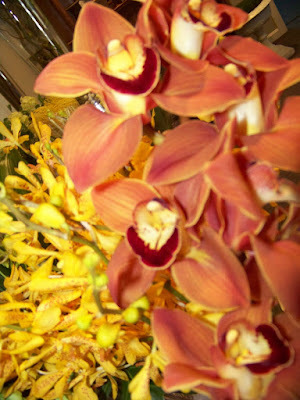 orchids than I paid for a tank of gas yesterday! After 8 years of service the old blue van has been retired. 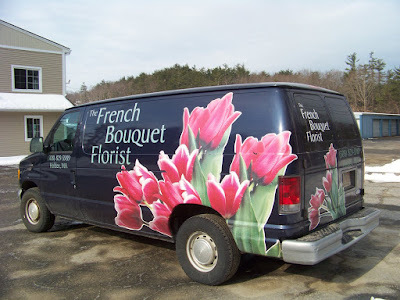 the flower van when they got older and started dating. roses, calla lilies, tulips & hydrangea. This urn is 15 feet tall!! !